For merchants, Yombu combines payment and customized rewards and marketing programs through the use of a uniquely secure and ubiquitous form factor – the fingerprint. There is no more need for a customer to dip a chip card in one place and then enter a phone number or scan a plastic tag for rewards in another. 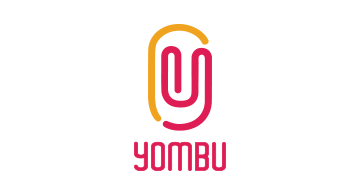 Yombu improves the bottom line through faster-moving lines (with transactions under 5 seconds), increased customer loyalty (via gamified rewards and a self-serve marketing platform for merchants), and improved security (via the use of biometrics). The company also deploys a friction-less enrollment process that allows customers to register for Yombu in under 20 seconds during the context of a routine transaction.